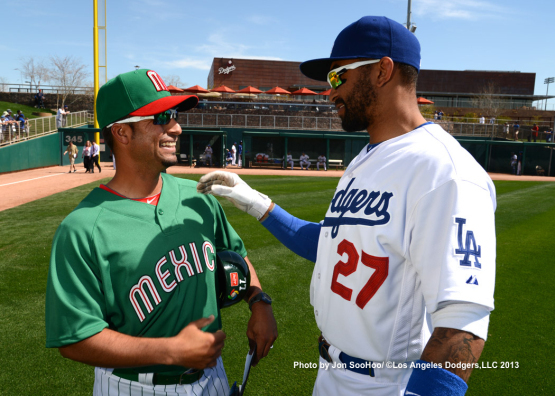 Juan Castro and Matt Kemp cheerfully greet each other during the Dodgers/Team Mexico game yesterday. Check out more pics from Jon SooHoo/ LA Dodgers 2013 here. Evan Bladh at Opinion of Kingman's Performance writes a great piece about Brooklyn Dodger Ralph Branca (Part 1). Left Field Pavilion does it again. 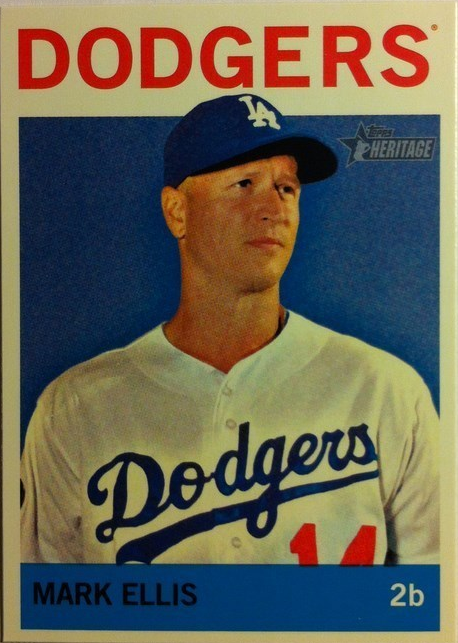 This time he creates some fantasy Dodgers cards using vintage Topps Baseball card designs. 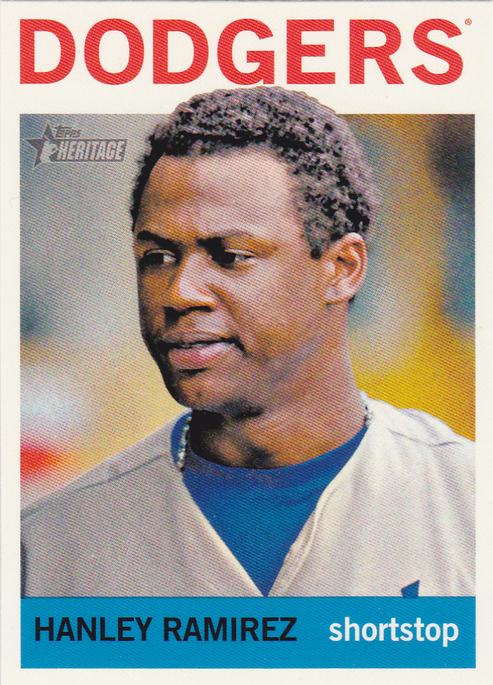 Chris Olds at Beckett tells us that there are a bunch of 2013 Heritage reverse printing errors in the set, as well. 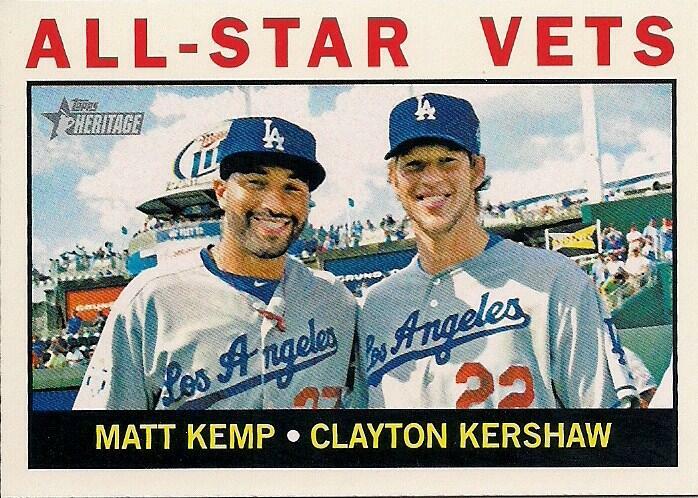 I'll let you know what Dodgers (if any) have those kind of variations. 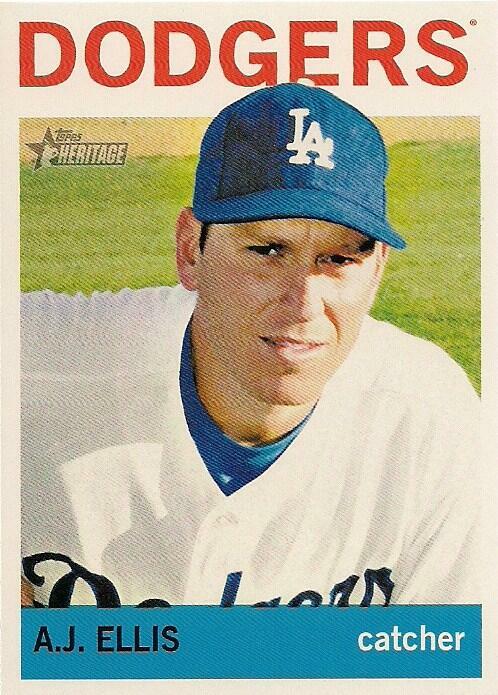 JP Hoornstra at Inside the Dodgers speaks with Alfredo Amezaga of Team Mexico about the impact Adrian Gonzalez has on the team. “It’s everything,” he said, “because when I talk to him, you can see his focus every time. If you ask him one thing, he’s going to answer that thing. He’s focused on that question. When I talk to him, he’s very into it, what you ask him. So in this situation, he’s trying to match or put together a lot of (schools of thought). I think he’s the right person to do that. Sports Card Info tells about some of the Monty Sheldon relic/art cards he created for Topps upcoming Gypsy Queen set. RIP, Tom Connor. He was 77 when he passed away yesterday. In his honor please listen and sing along to his song - "The Hockey Song". The video has the added benefit of including some vintage game footage; including the Kings, in their original Forum Gold jersey's, participating in a bench clearing brawl against the Toronto Maple Leafs. Also, If Charlie Parker Was a Gunslinger... shares a great vintage photo of the Canadian country singer here. TEXAS TWO-STEP: The Dodgers, in the midst of playing five games in three days, take on the Rangers today for the first of their two Cactus League meetings this spring. The two clubs have not faced off in the regular season since 2009 and the Dodgers hold an 11-8 advantage in the all-time series. 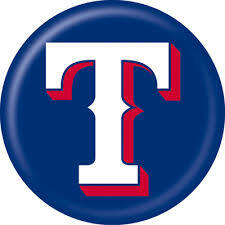 Today’s starter, Chad Billingsley, has made just one start in his career against Texas and picked up the win on June 14, 2009 in Arlington, allowing three runs (two earned) in 7.0 innings in the Dodgers’ 6-3 win. In addition, RHP Josh Beckett pitched in a minor league game on the backfields today. 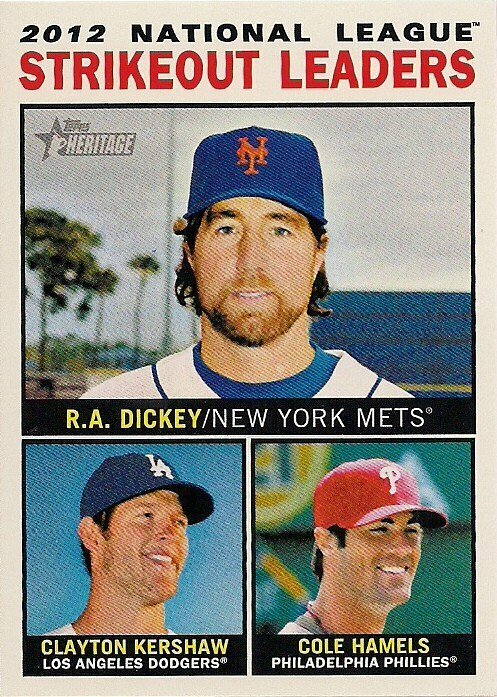 Dodger legends Ron Cey and Tommy Davis will arrive tomorrow and spend a few days in camp working with the squad. 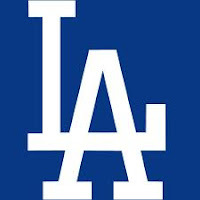 MIXED RETURNS: The Dodgers had mixed results in their two games yesterday with a split-squad defeating Team Mexico, 10-2, in a World Baseball Classic exhibition and another squad falling 4-0 to the Indians in Goodyear in Cactus League play. The results from the exhibition game against Mexico will not count towards the team’s or players’ cumulative statistics. In Goodyear, Hyun-Jin Ryu was dominant through his first 3.0 innings, but reached his pitch limit after allowing the first two batters of the fourth inning to reach base (both eventually scored). Ryu struck out five, including all three batters in the third inning with called third strikes. 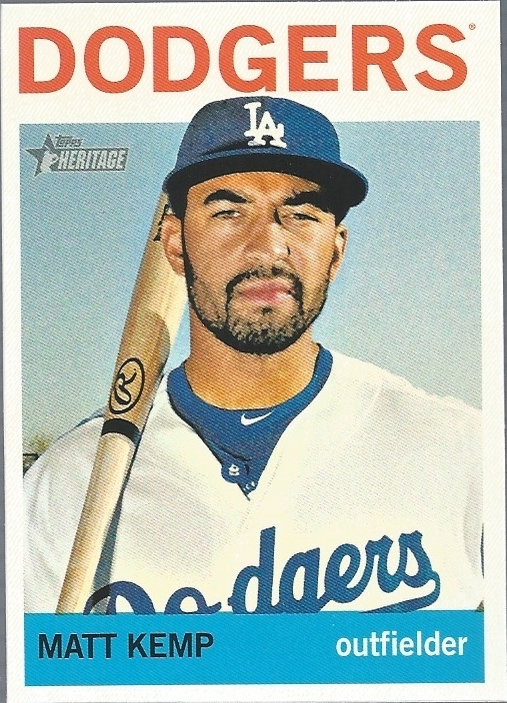 At the plate, the Dodgers managed just five hits with two coming off the bat of Jeremy Moore, who is batting .467 this spring. The Dodgers scored 10 runs on 12 hits, including a two-run, first-inning homer by Andre Ethier, as they cruised to a 10-2 win over Team Mexico at Camelback Ranch. Dee Gordon went 2-for-2 with two steals, two runs scored and an RBI and though he was held hitless, Matt Kemp knocked in a pair in the win. 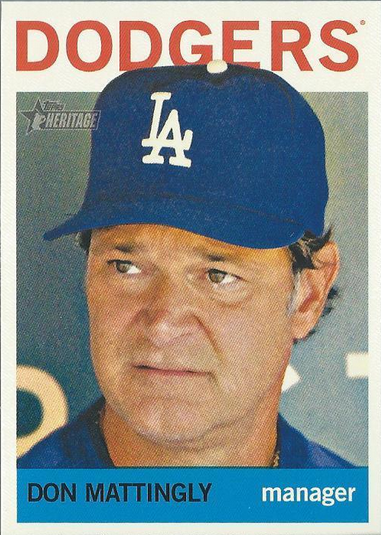 On the mound, Stephen Fife picked up the win with 4.0 innings of one-run ball, while Brandon League, Kenley Jansen and J.P. Howell each tossed an inning of scoreless relief. Los Angeles continues to lead the NL with a .302 team batting average and a .385 on-base percentage. Yasiel Puig ranks ninth among NL qualifiers with a .391 batting average, while Jeremy Moore is tied for the NL lead with four doubles. SIMPLY CLASSIC: All five Dodgers participating in this year’s World Baseball Classic will see action today as Italy (Nick Punto) takes on Mexico (Luis Cruz, Adrian Gonzalez) at 1:00 p.m. at Salt River Fields at Talking Stick in Scottsdale and Venezuela (Ronald Belisario) faces off against the Dominican Republic (Hanley Ramirez) at 4:30 pm in San Juan, Puerto Rico. All games of this year’s WBC can be viewed on MLB Network. 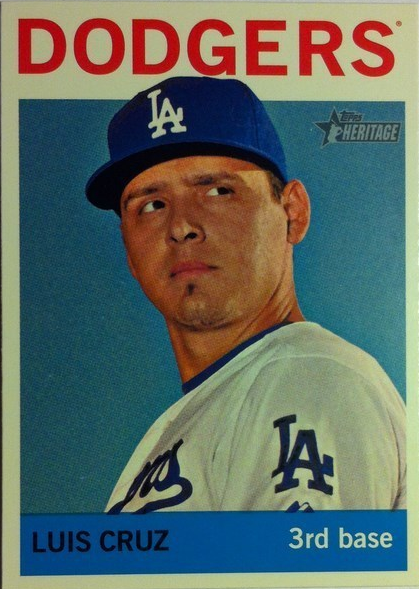 Javy Guerra returned to the Dodgers yesterday from Team Mexico. 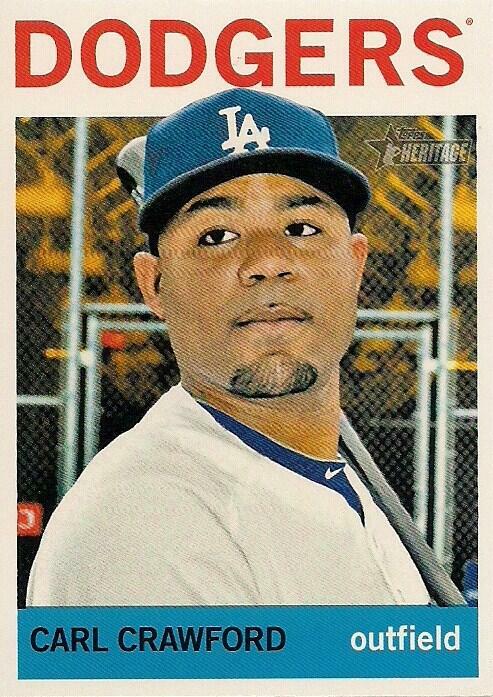 His offseason surgery prevented him from being eligible for the World Baseball Classic. 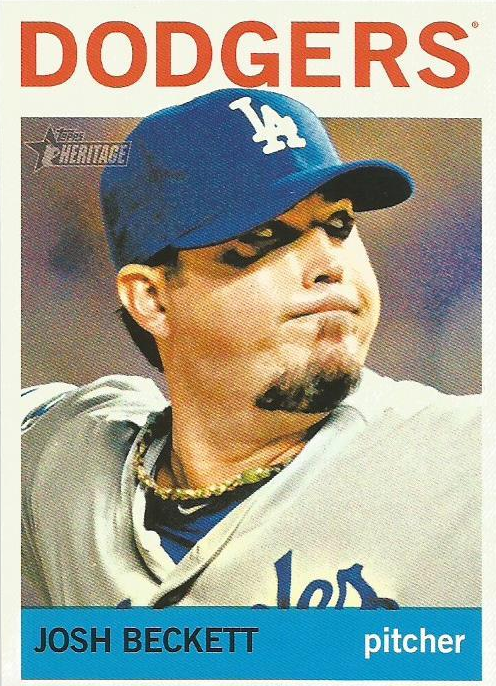 He will continue to pitch for the Dodgers without restriction. HILLTOPPERS: RHP Chad Billingsley will make his third appearance (second start) of the spring today after allowing three runs on five hits in 2.1 innings and taking the loss in relief on Saturday against the Mariners. RHP Mark Lowe has yet to allow an earned run (one unearned) in 3.0 innings in three appearances this spring. Lowe last pitched on Sunday against the Indians, walking one and striking out one in 1.0 inning. RHP Peter Moylan allowed two runs in 0.2 innings in his first outing of the spring, but since then has fired 2.0 scoreless frames in two appearances. Moylan has six strikeouts in his 2.2 innings this spring, including two Ks in his last outing on Sunday against the Indians. RHP Josh Wall has yet to allow a baserunner and struck out five in 3.1 innings during his three Cactus League appearances. Wall last pitched on Sunday against Cleveland and struck out one in a 1-2-3 inning. CAMERA READY: Tomorrow, Javy Guerra (@JavyGuerra54) will take over the Dodgers Official Instagram account (@Dodgers) capturing a "Day in the Life" of a big league ballplayer. 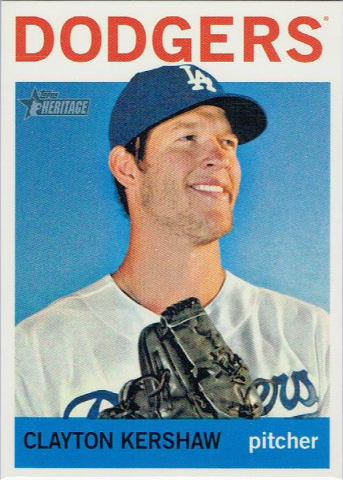 Topps Heritage Baseball cards are out and it is filled with Dodgers galore. 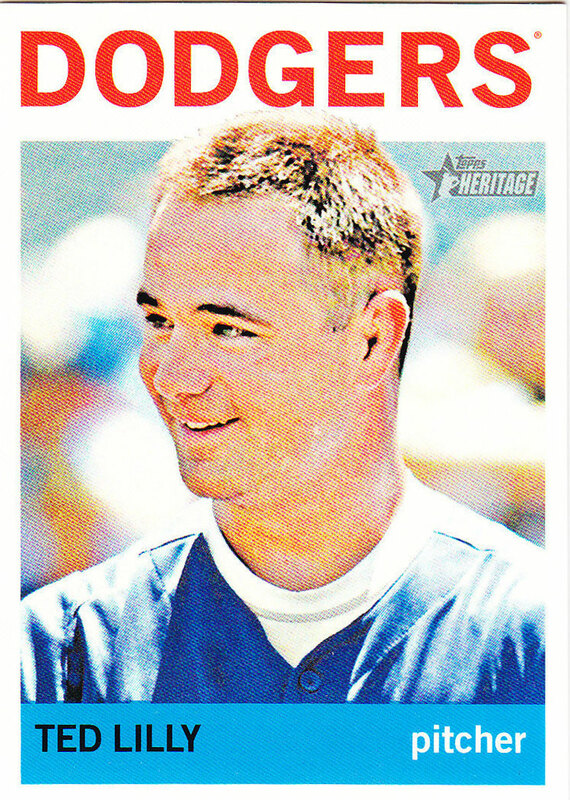 This year, they borrow the vintage 1964 Topps Baseball design, and even incorporate many of the flaws that existed with that old set. There are back description error variations and color variations randomly inserted. I'll have a rundown on those cards later on. 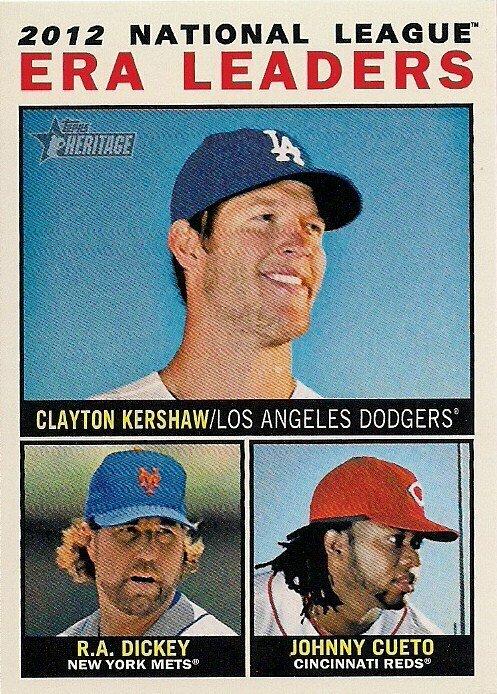 For now, check out all of the Dodgers' base cards that can be found in 2013 Topps Heritage below. You can chase after the typical 1950's era Topps card if you want. Personally, I prefer the oddball stuff. On eBay, I recently saw a 1953 Sport Magazine All-Star Portfolio color photo premium of Joe Black and immediately placed a bid. Heck, at an opening bid of $9.99 I figured I couldn't go wrong, and if I won it at that price I knew I'd be dancing in the streets. Well, now I'm dancing. These photos were a subscription premium give-away and measure 5 3/8" x 7". Furthermore, they feature the photographs of legendary photographer Ozzie Sweet, who passed away about 2 weeks ago at the age of 94. At the end of World War II, Ozzie Sweet’s picture of a friend posed as a German soldier surrendering appeared on the cover of Newsweek — “the magazine of news significance,” as it billed itself then. Not a stratagem that would pass muster in contemporary journalism, but Mr. Sweet, who had apprenticed to the Mount Rushmore sculptor Gutzon Borglum, appeared in a Cecil B. DeMille film and helped create promotional ads for the United States Army, found the art in photography to be in creating an image, not capturing one. He considered himself not a news photographer but a photographic illustrator, and like the work of the painter Norman Rockwell, whom he claimed as an influence, his signature images from the 1940s through the 1950s and into the 1960s, many in the fierce hues of increasingly popular color film that emulated the emergent Technicolor palette of American movies, helped define — visually, anyway — an era. 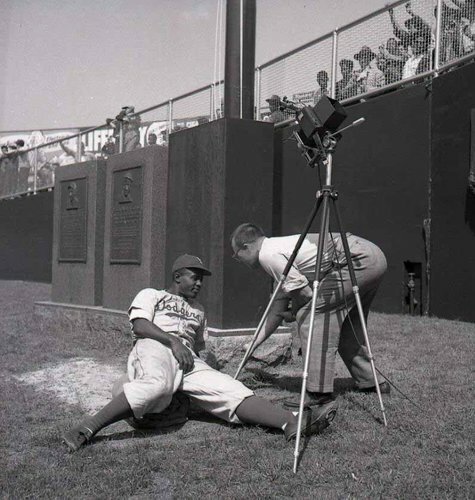 In the below photo, Sweet can be seen working with Jackie Robinson during a photo shoot. 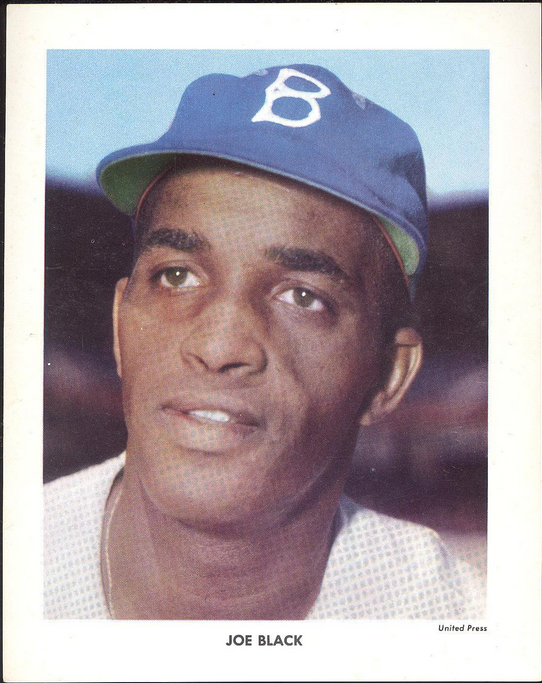 But Mr. Sweet became most closely associated with Sport, a monthly magazine that predated Sports Illustrated and after 1947 featured dozens, if not hundreds, of his portraits on its cover. Johnny Unitas, Jim Brown, Maurice Richard, Ted Williams, Joe DiMaggio, Sandy Koufax and Mickey Mantle were all his subjects. 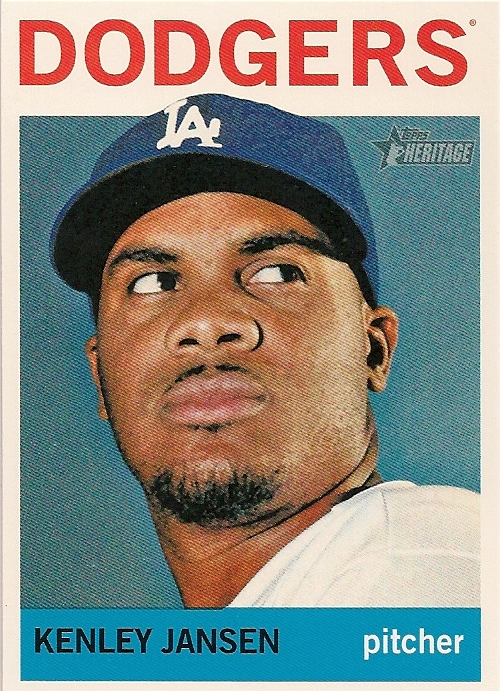 Sometimes, he positioned them trading-card style, in poses suggestive of action, as with Jackie Robinson seemingly in midslide; sometimes, he contrived an imaginative image, as he did with Roger Maris, with a half-dozen bats flying in the air around him. (To make the picture Mr. Sweet suspended the bats in midair with fishing line.) Still others were immediate, intimate close-ups.